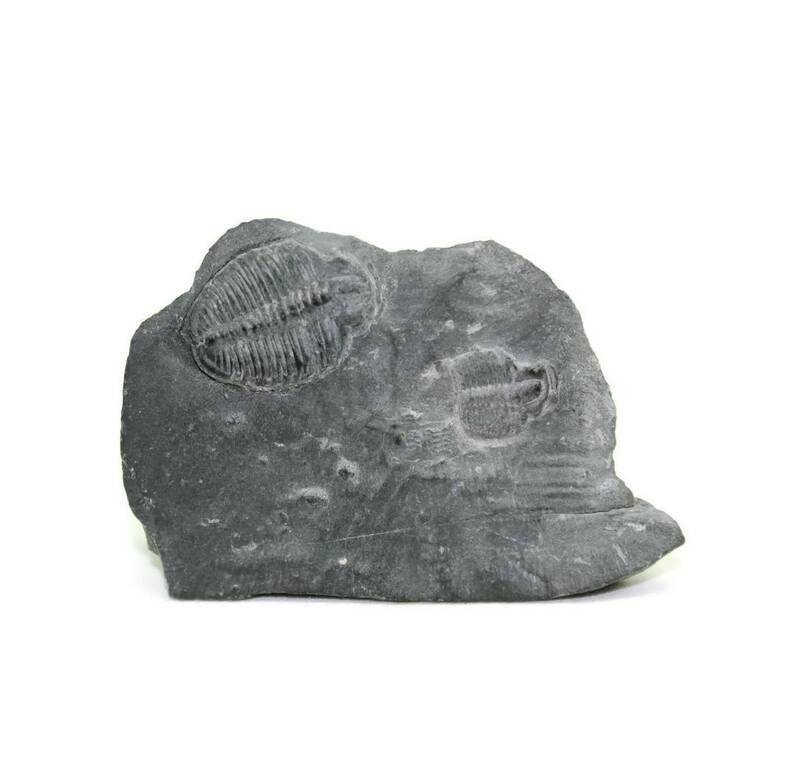 Fossilised Trilobite Elrathia Kingii measuring around 10-25MM approximately. These pieces are on their original stone matrix. An interesting fossilised trilobite Elrathia Kingii on matrix stone. These specimens are usually mostly complete, and there are sometimes two or more on the piece. Elrathia Kingii is from the Middle Cambrian and is found around the state of Utah, USA. These pieces are very common in the area, with many specimens being found every year. Because of this, we get to keep the price point down! The trilobites themselves typically measure between 10 and 25MM long. The matrix stone itself is natural, and therefore varies in size. Due to this, some matrix pieces may be very small, some may be quite a lot larger. 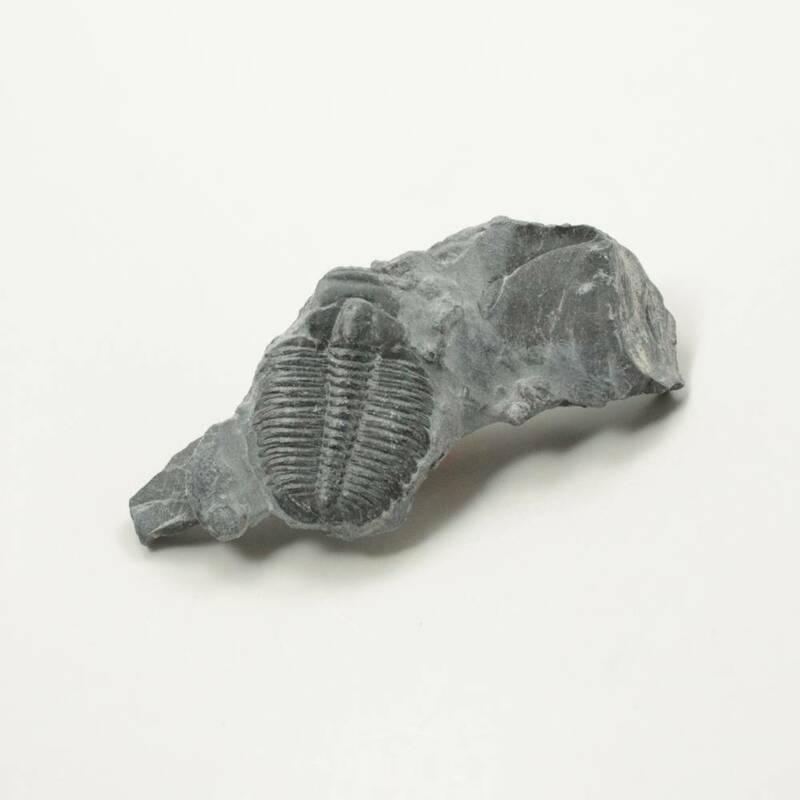 For more information about Trilobites, and a full list of our related products, please check our main ‘Trilobite’ page. 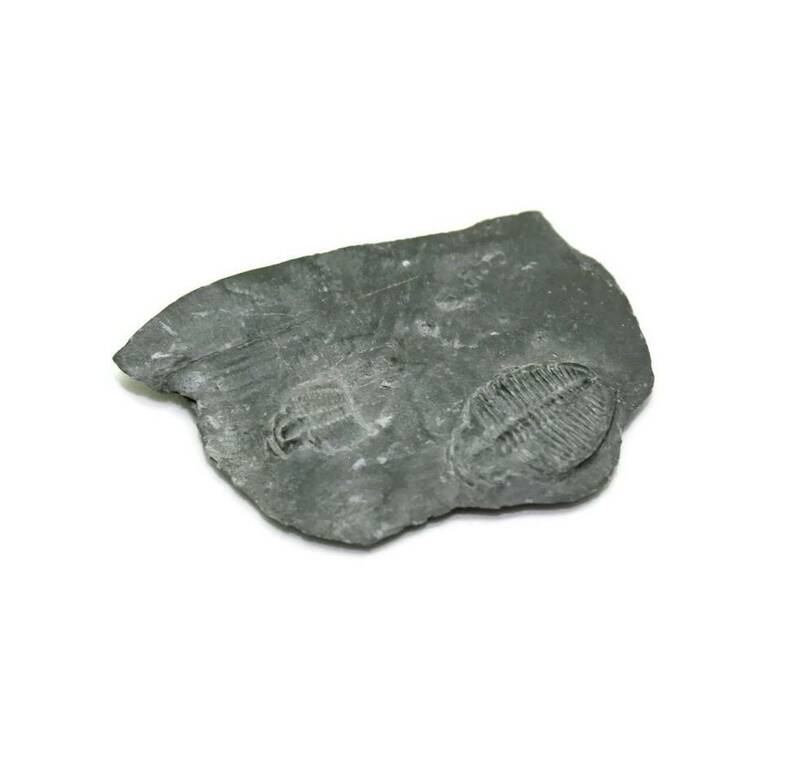 You may also be interested in our ‘Fossils’ section – we sell a range of different fossils, not just Trilobites.